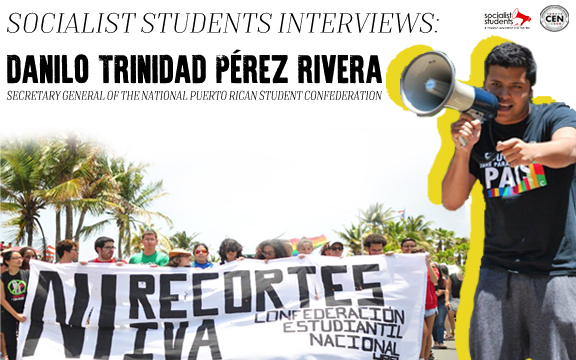 Socialist Students Interviews the Secretary General of the Puerto Rican Student Confederation about Upcoming May Day Actions! 10,000 strong student protest in Dublin! Solidarity greeting from the UK! Click the image below to view an amazing solidarity greeting from our fellow Socialist Students in the UK!